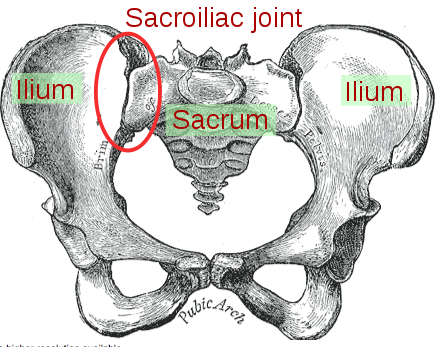 The sacroiliac joint is located in the lowest end of the back, and it connects the tailbone of the spine with the pelvis. Sacroiliac joint pain occurs when the joint is not working properly, due to lack of proper movement or degeneration. What are the common causes of sacroiliac joint pain? Some people experience lower back pain for a short period of time due to a condition that heals on its own while others experience the pain on a long-term basis. When sacroiliac joint pain occurs, it may be felt in the lower back or pelvic region, and can vary in intensity. Arthritis in the back is one common cause of sacroiliac joint pain, although pain can be experienced due to lack of proper alignment of the spine, orthopedic issues, hip displacement, and inflammation of the muscles surrounding the sciatic nerve. 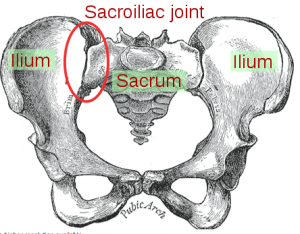 How do injuries to the sacroiliac joint occur? There are several injuries that can cause a person to experience sacroiliac joint pain. The most common cause of the pain is due to lack of proper motion range within the area. When one hip or leg is slightly higher than the other, it can cause lack of proper motion of the spine and pelvic regions. This can cause the sacroiliac joint, tissue around it, and surrounding nerves to become damaged and painful. Other injuries include trauma to the low back area, childbirth, and various health conditions, such as scoliosis. 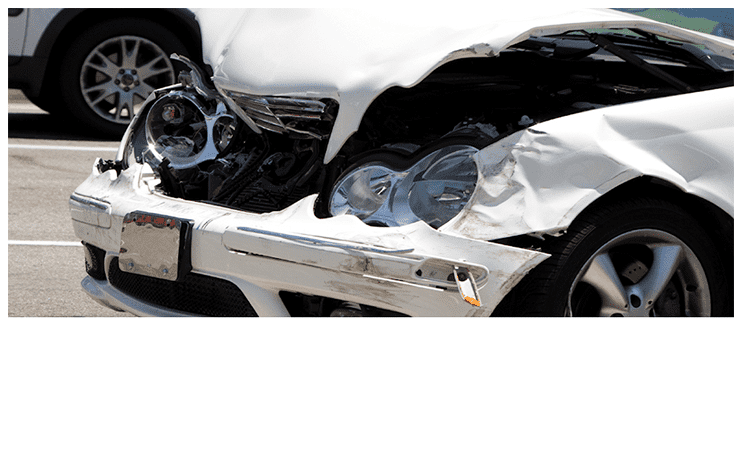 This may include an injury at work, an auto accident or an arthritis flare up. Workers comp doctors often treat SI joint pain. Is sacroiliac joint pain common? For those who experience pain in the lower back region, about 25 to 30 percent of cases are found to be caused by the sacroiliac joint. Those who have certain health conditions or lifestyle habits may be more prone to this type of lower back pain than others. Lack of proper exercise, poor nutrition, smoking, and genetics all play a role in making the person susceptible to sacroiliac joint pain. While these conditions make the person more susceptible, they are not always present in people who experience issues with their sacroiliac joint. How does sacroiliac joint pain feel? Sacroiliac joint pain can vary in intensity. Many describe the pain as a burning, aching, shooting, and/or dull sensation in the lower back, which may also shoot down into the buttocks. The pain may be consistent, or it may vary in intensity when certain actions occur, such as sitting, sneezing, coughing, or doing other activities that cause pressure to build in the area. In order to determine if low back pain is caused by the disorders of the sacroiliac joint, the doctor will generally rule out other common conditions of pain in the lower back prior to checking for issues with the sacroiliac joint. If other conditions are not present, a magnetic resonance imaging (MRI) scan can be done to evaluate the joint and see if there are any existing disorders. Sacroiliac joint pain is treated through the use of medications, alternative therapies and injections. Pain medications, muscle relaxers, steroids, and other type of medications are used to provide relief. Sometimes the use of alternative therapy, such as chiropractic care, can help with the issue. 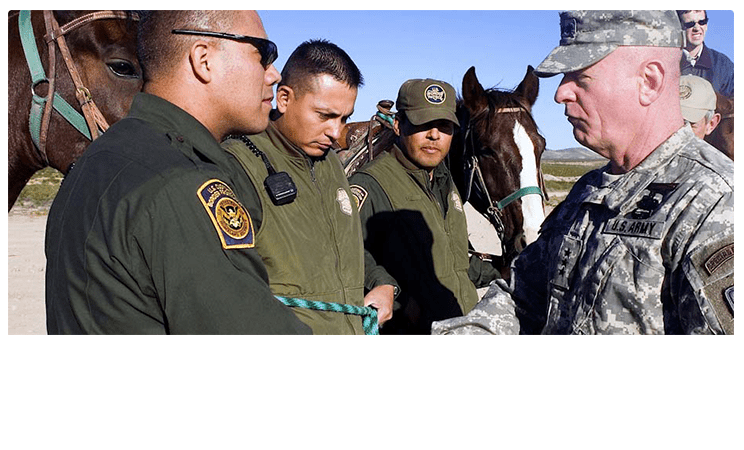 Arizona IMA offers Double Board Certified workers comp doctors providing comprehensive pain relief options. This includes low back pain, SI joint pain and more.